In this short clip James Sinclair is discussig the ideas whne to hold and when to let go. Another short clips of James Sinclair teaching. This is taken from a 3 hour seminar and at this point James is dicussing the ways to use Huen and distance control similar to the 'stop punch' in #Boxing. In this short clip from a 3 hour discussion James talks about neck pulling and variations to a common theme. This video is simply a rehashof the trailer that start the the classic Wing Chun MasterClass tutorial video 'Wing Chun: Pure & Simple'. I bought this DVD on Ebay and have watched it a good twenty times. My compliments to you; you are a terrific instructor. The DVD wasn't about you; it was about Wing Chun---and that sets you apart from so many "masters." You are a great instructor. More than that, you are a leader. I can appreciate why so many students swear by you. stopped training to focus on my career. 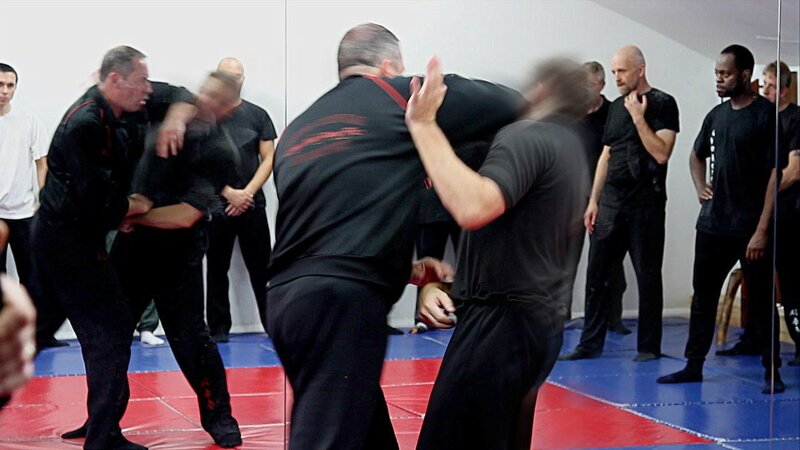 environment for any wing chun student at any level. skills and talents in the art, which you endeavour to pass on to your students. I've been studying Wing Chun under Master James for the past 2 1/2 years. From day 1: I've enjoyed the practicality in which the art is taught and how it can be applied in a street fight scenario. Ive found the training to be tough, mentally and physically, with a grading system to keep you encouraged. All of the instructors are friendly and approachable, they also explain shapes and training techniques in great detail so It is easy and enjoyable to learn. For me, it's a disciplined class which is character building and self rewarding. 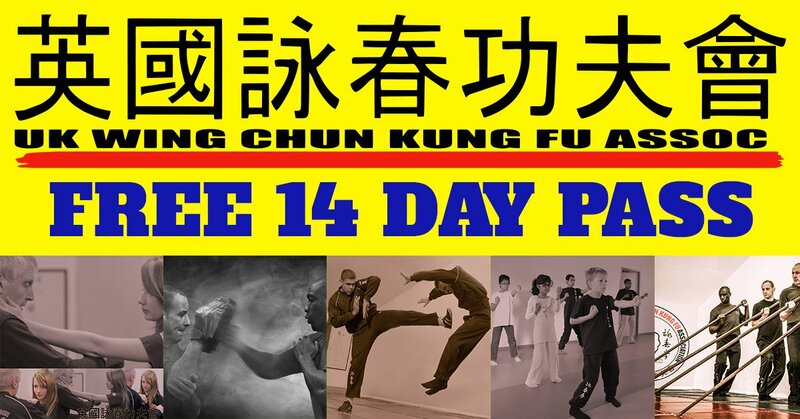 Copyright U.K. Wing Chun Kung Fu Association. 2013. All Rights Reserved.